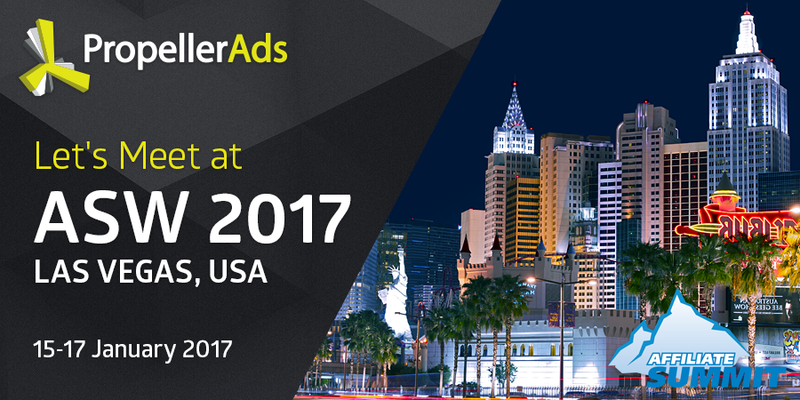 15-17th January 2017 we’re coming to Affiliate Summit West in Las Vegas and we’ll be happy to see you there. Can’t wait to visit three tradeshow areas packed with affiliates, merchants, vendors, networks, technology providers, digital agencies! More than 6,000 digital marketers from over 70 countries will gather at the Paris Las Vegas hotel and we’d love to use this unique networking opportunity and meet all our old friends and new partners!